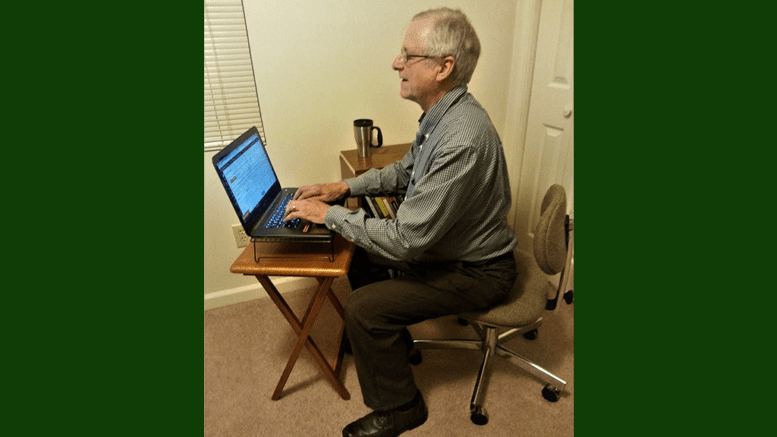 I invite you to come with suggestions, questions, or complaints. I’ve set a high priority on hearing from the Courier’s readers. The first week I had two visitors, and the second week four. To be honest, even if no one showed up I wouldn’t consider it a catastrophe. Rev has wifi, so if no one shows, I can sit and work in pleasant surroundings. But that said, I’d love to have a big crowd. The paragraphs below are a repeat from the previous two week’s announcements, and will probably be a feature in all these announcements since the purpose of these events isn’t likely to change. 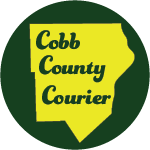 Be the first to comment on "Third Cobb County Courier Meet the Editor"